A consumer has a total of 30 business days within the CFM – Aduan System mediation for resolution redress cycle to accept a final decision. If a consumer accepts the CFM’s recommended resolution, the Service Provider will put in place any remedy that both the Complainant and the Service Provider have agreed upon. CFM’s decisions are only recommendations in nature as in a mediation process, CFM only acts as evaluator/facilitator, thus the decision is not binding on the parties unless a formal agreement on decisions is made. 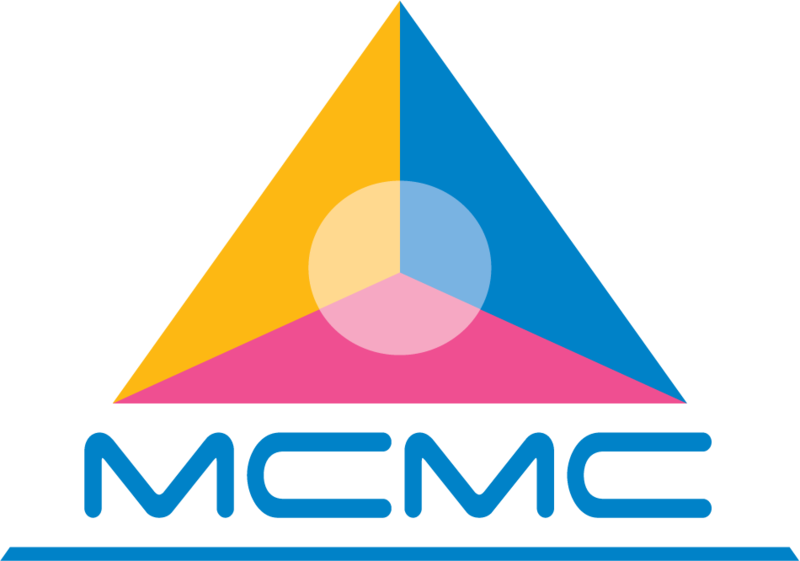 The Complainant may still complaint to MCMC if he does not agree with the decision. If a consumer rejects our final decision, they lose the right to any resolution we offered. However, they still have the rights to take the complaint to MCMC.